REGISTRATION FOR THE 2018-2019 YEAR IS NOW UNDERWAY at PPAA in both piano and voice. REGISTER TODAY! Include the days/times that you/your student can come for piano and/or voice for the school year. COME MAKE MUSIC WITH US! 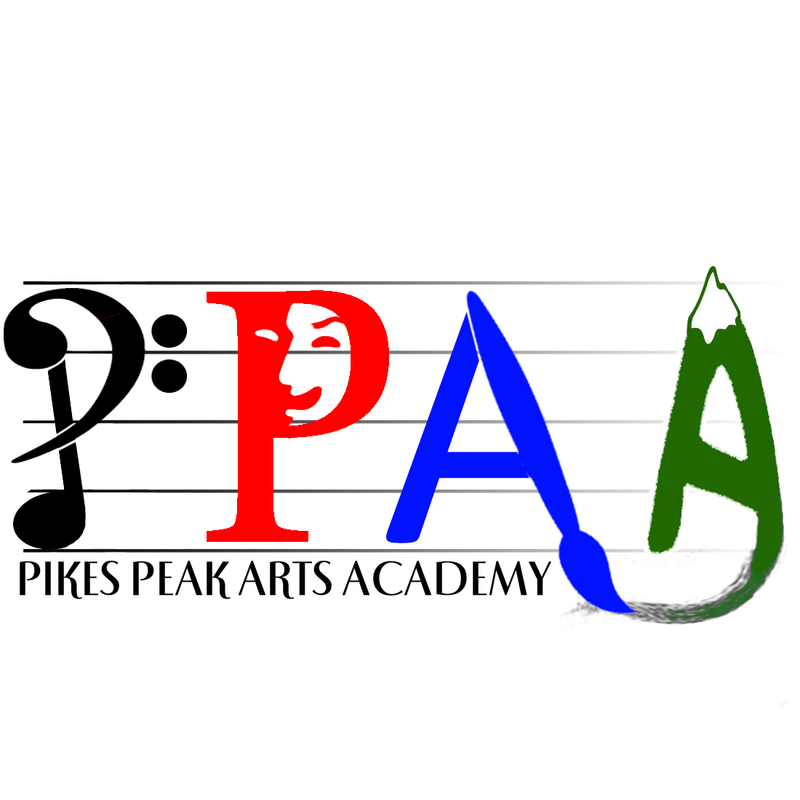 Welcome to the Pikes Peak Arts Academy! Our goal is to enrich the lives of the residents of Teller County by bringing quality extra curricular arts education, as well as live performances and arts experiences, into the immediate community. Thank you for considering us! Students of all ages are invited to learn both in person in private and group settings in Woodland Park, CO (all ages), and private lessons internationally via Skype (adults only). Take a look around and find out if we are the right music and arts educators for you and/or your child. If so, take a minute to Register above. This will alert us to your interest. From September to May, the studios operate with a fluid wait list. Students are added to our schedules on a first come, first served basis. Summer session is much more relaxed and lessons happen as it is convenient for both student and teacher. It is a great time to build your skills as you have more time to focus on your instrument in the summer time.